Are you just starting up a new restaurant or eatery? Not only can you have a menu for food, but services that your business offers as well. We offer a wide variety of menu options to fit your need. We can design a menu perfectly suited for your business. – Full Sheet – Color or black and white full sheet menus are a quick and easy way to show your customers what you have to offer. Standard paper sizes apply. 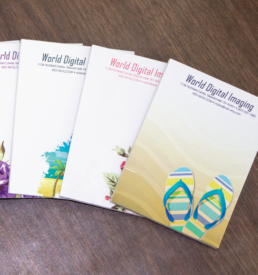 – Brochure – Brochures are an easy way to get a lot of information and options out to your customers. 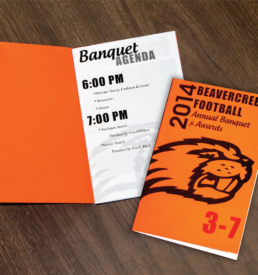 We can print folded menus on 8.5” x 11” paper or even 11” x 17” paper. 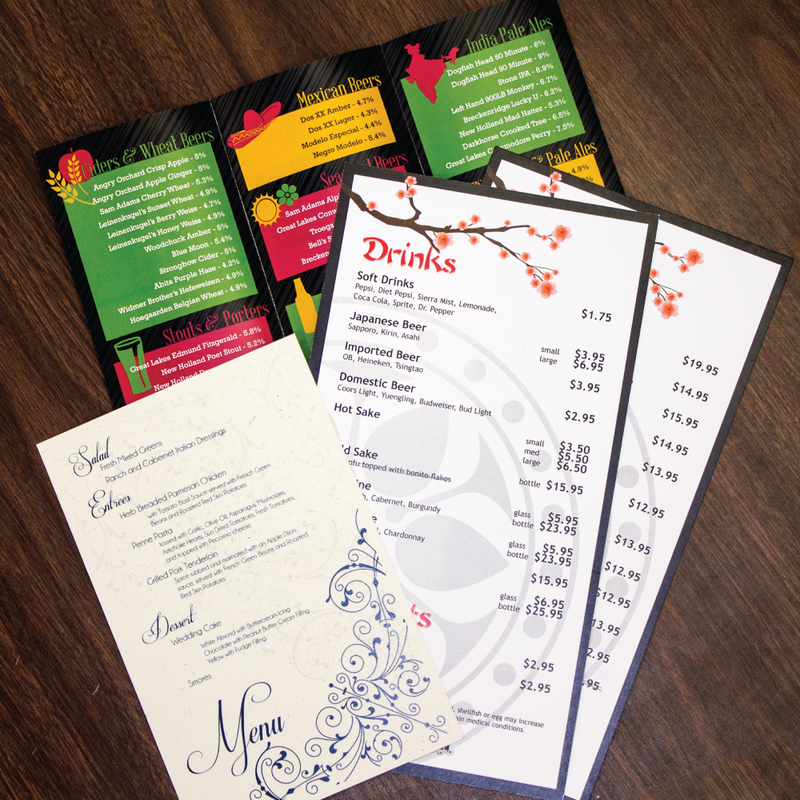 Glossy paper stocks, cardstocks, and UV coating are available to give your menus a professional look. – Card – A simple folded menu is always a good option for your business. 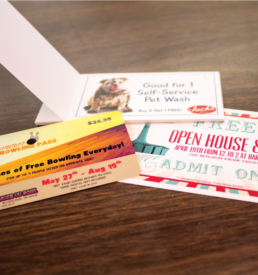 You can print standard or large menus that are sure to wow your customers. – Large Restaurant Style – We can print large menu cards to fit into plastic covers and binding to give your restaurant an expensive and professional look. If you don’t see a style that fits your needs, just ask! 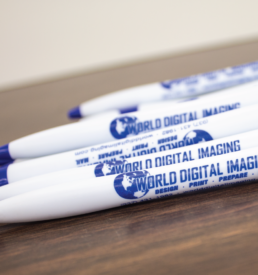 We can customize a menu just for you and your business.